Tech lead, full-stack web developer, speaker and open-source contributor. GDE in Web Technologies. I like building engineering teams, pushing the web forward, good user experience and performance. 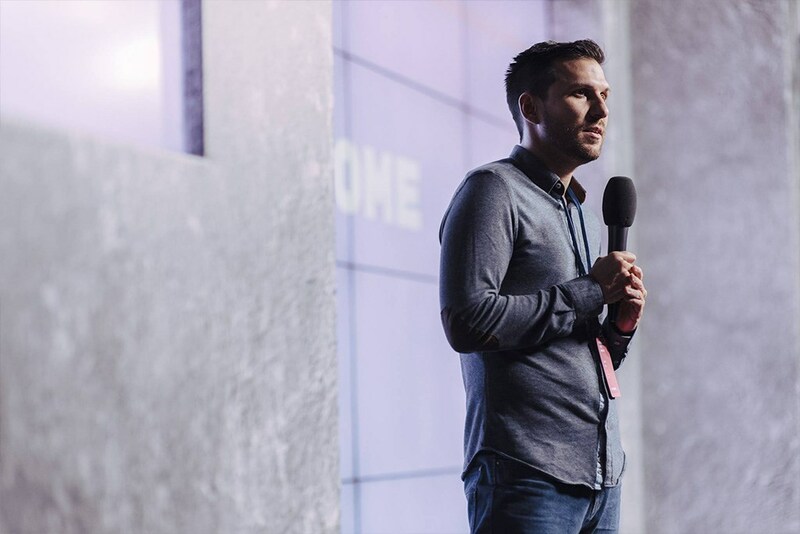 Solutions Engineers at Facebook are software engineers who identify opportunities and build products that drive value for businesses and growth across Facebook, Instagram, and WhatsApp. Line manager for engineering staff creating Spotify’s Open Pages and Web Player (open.spotify.com). 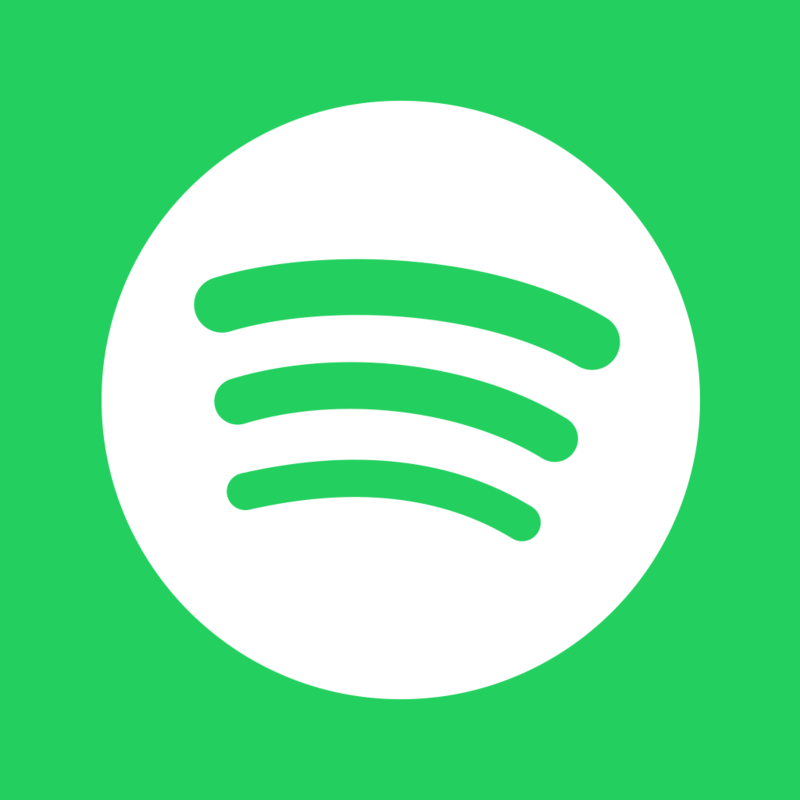 Responsible for technical delivery in my team, who develops open.spotify.com (web player, spotify play button, attribution & deep linking). Drive technical vision and alignment with teams working on spotify.com and desktop application. I'm working as full-stack web developer for the most trafficked Spotify websites, constantly adding new features and delivering the best performance. Desktop: Browser, Playlist and User views in the desktop client. PlayStation/TV: Sign up, Search, Browse and Playlist view in the Spotify webapp for PlayStation 3 and 4. 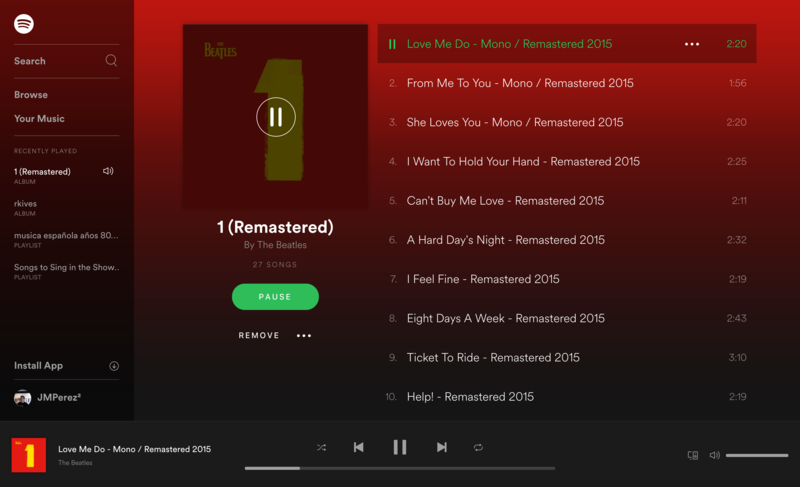 Spotify APIs and SDKs: I designed and worked on the implementation of the Spotify Web API and tools around it like the Spotify Developer site, Web API console, wrappers and example apps. I have also been giving active support to developers and evangelized the Spotify developer tools at conferences and hack events. Spotify Play Button, Follow Button and open.spotify.com: These are the most trafficked widgets and websites, used to embed Spotify on any website, linking from social media and content indexing by search bots. Tuenti is a social network with 14 million users and about 1 billion page views every day, and its mobile site is one of the most trafficked mobile sites in Spain, serving around 20 million page views every day to almost 2 million monthly unique users. Mobile web developer: Tuenti mobile site development, optimizing its performance to provide the best experience to every mobile device, ranging from consoles and feature phones to tablets and smartphones, applying progressive enhancement. Device detection and device capabilities management: Using a custom solution based on WURFL combined with client feature detection to offer the most suitable experience for each combination of browser and device. Integration of HTML5 views in the Tuenti Messenger native apps for iOS, Android and Blackberry, achieving hybrid applications where web components could be easily updated without needing a whole app update. Implementation of push notification services for iOS, Android and Windows Phone. I worked as a frontend developer implementing multiple business web applications. Main projects involved large web applications for assurance companies and social networks. Moreover, I developed server-side functionality using ASP.Net MVC 3 and C# 4. 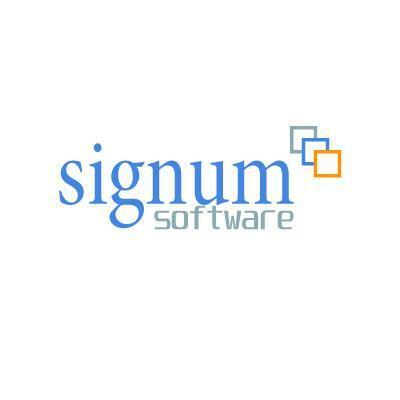 I also contributed to the development of Signum Framework, an open source project offering a framework to easily develop windows and web-based applications. I worked in ING Direct online bank in the Client Maintenance team, who was in charge of the software used by ING's staff in their offices. My job involved the documentation and analysis of requirements and technical solutions, and the implementation of these changes. All development was done using MUMPS/PROFILE, a language and platform focused on performance in large systems such as hospitals and banks. Software development using Microsoft Visual Studio. Developing applications for portable devices (running both Windows Mobile and Windows CE) and desktop applications. ERP programming. Handheld applications were developed to be used with Symbol PDA-like devices equipped with barcode readers, and wireless communications through 3G and Wi-fi. They tracked the stock of stone pieces and managed customer’s orders. Desktop applications: ERP applications that were implemented using DevExpress eXpressApp Framework. Touch devices applications: Used in touch screen equipped computers next to machines to control the process to obtain the desired stone pieces. In addition, during an internship at Computel while studying at University, I developed a POS application consisting of a desktop application and a Windows Mobile application that run on a handheld device and communicated with the desktop application to take orders from customers. The communication was based on asynchronous XML messages and the mobile application used a SQL Mobile database to store data locally, minimizing data traffic. I worked on a project for Telenor telecommunications company based on Trondheim, in the course "Customer Driven Project" at NTNU, consisting of configuration, deployment and monitoring of a network of different devices. The project received an A grade. End career project about geo-position of classified ads, news, Youtube videos, Wikimedia Commons photos, Wikipedia articles, weather information and others using coordinates or information from their text. Different programming languages were used to develop the project (PHP, Java, Python and Ajax for the presentation layer) as well as some text processing techniques were applied (information extraction and text categorization). An extended documentation (in Spanish) is available online. 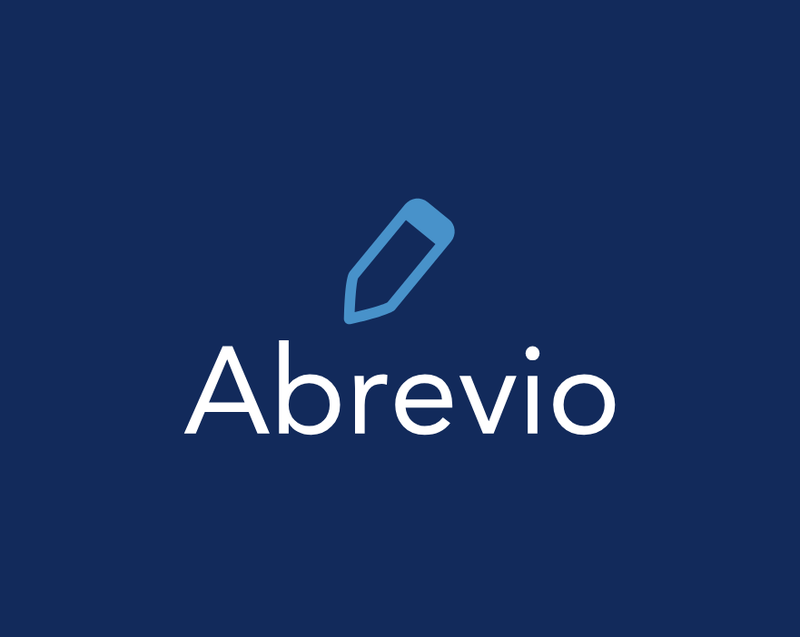 I created this website written using ES6 that uses the File API to load a LinkedIn exported profile and export in to JSON Résumé. I developed this static website that uses the File API to read and create files completely client-side. This is a small pet project. It consists of a web page where you can drag and drop an audio file and play it removing the vocals. Perfect for a basic karaoke! And it even works on mobile! I created this small library to covert a REST API specification written in RAML to its equivalent in Swagger format. I developed Spotify's web application to listen to music and manage user's library. 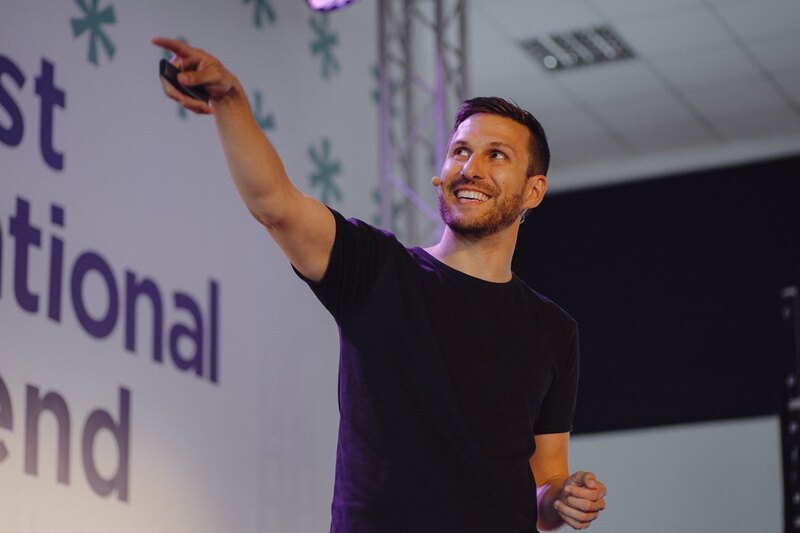 I spoke at PiterCSS 2018 in Saint Petersburg, Russia. We all want to load images fast on the web. Choosing the right image format, optimizing the quality and using responsive images are important tasks, but what can we do beyond that? 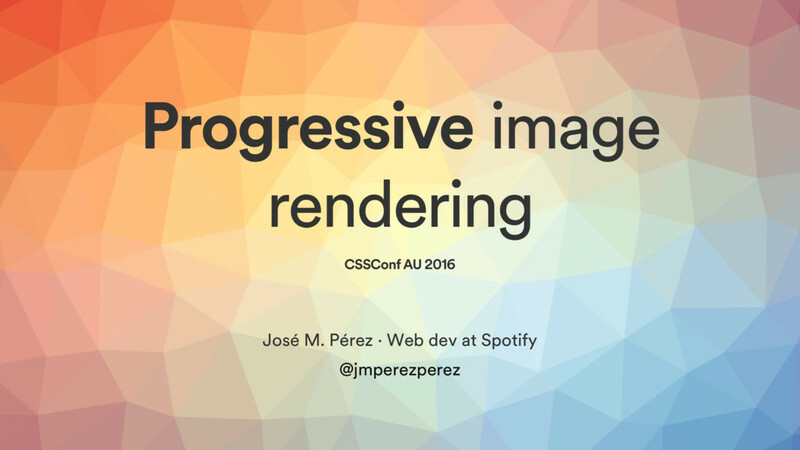 I attended FrontFest 2017 conference and talked about image performance, lazy-loading, placeholders and creative SVGs. 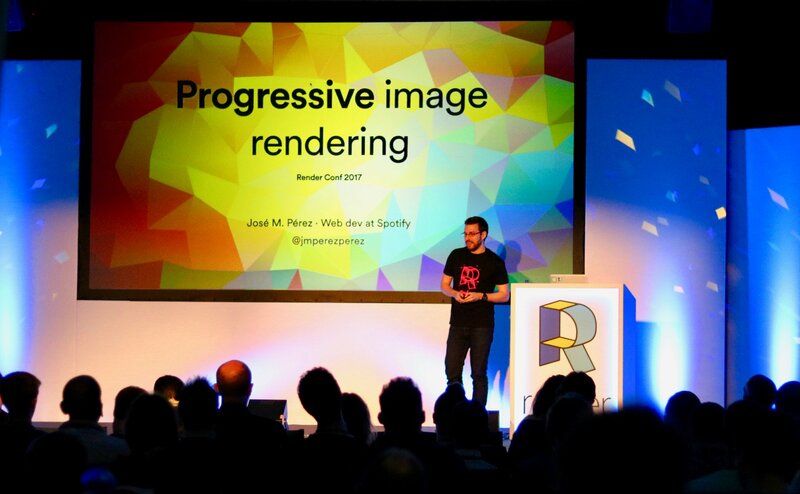 I spoke at Render Oxford 2017, a 2-day long conference, about frontend performance and images. 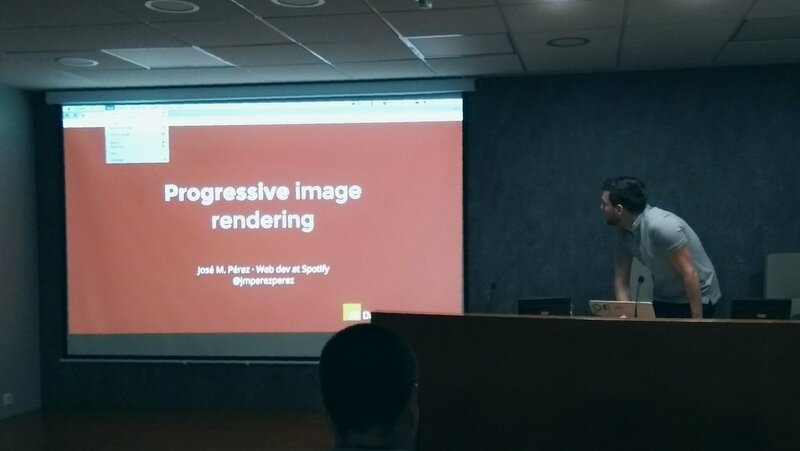 The talk contains some videos and animations, so I recommend checking it out directly on https://jmperezperez.com/sthml-wp. When building a website, consider lazy loading the assets when they are needed. 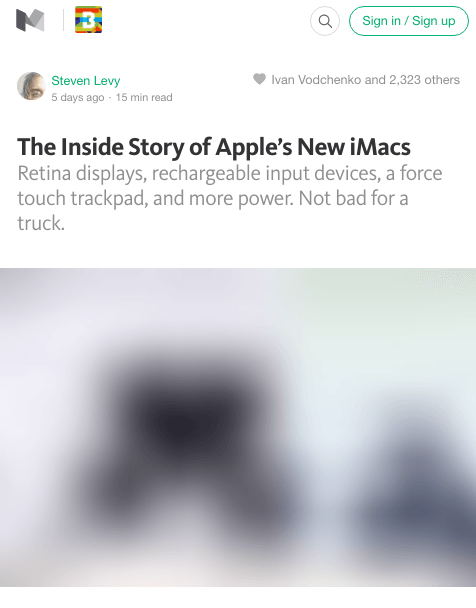 This post will focus in the specific case of lazy loading images. 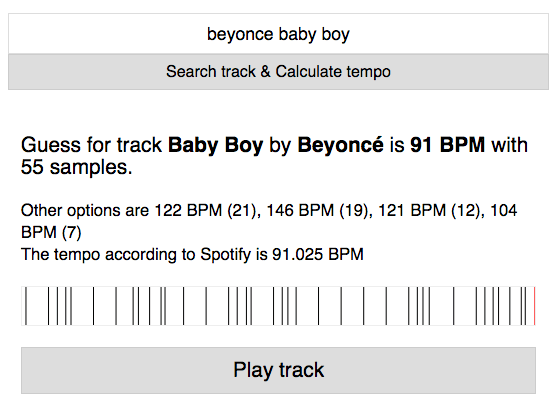 Article about project for detecting BPM of a track using the Audio API, in combination with Spotify Web API and Echo Nest API. 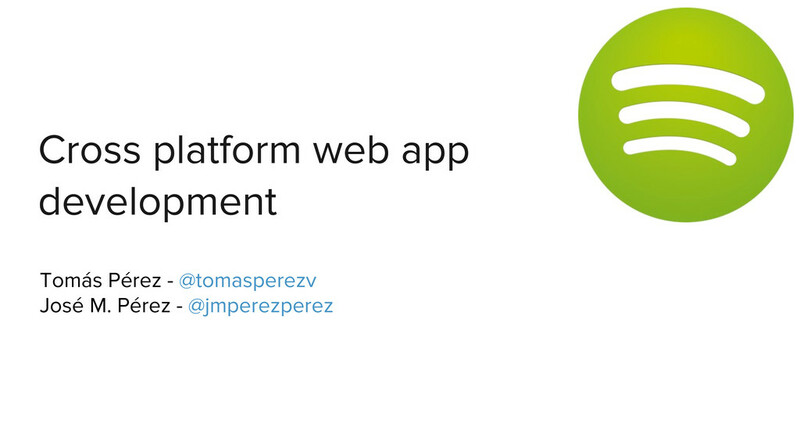 This talk presents how Spotify uses web technologies to develop and maintain key features in the different platforms that compose the Spotify experience: desktop client, mobile apps and the Web Player. Hybrid apps is a hot topic nowadays, and we explain how our architecture abstracts a web developer from the platform, making it possible to share code across multiple devices. In addition, we talk about how we communicate with the Spotify clients, using web technologies such as localStorage to sync between different tabs and postMessages to achieve cross domain communication. 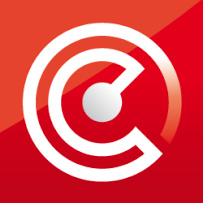 We will also analyze some browser inconsistencies and will show work-arounds to solve them. Jun 2007 → Aug 2008 Software Developer – Computel S.P.